Jessie thought she had it all planned out. She was wrong. Too soon she finds that there are some secrets that you cannot unlearn. Some powers that change you. 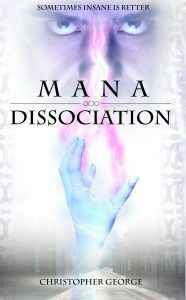 Drawn into the Mana she must learn to accept that she is no longer the same person. 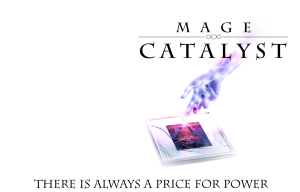 She is a Mage and her world will never be the same. 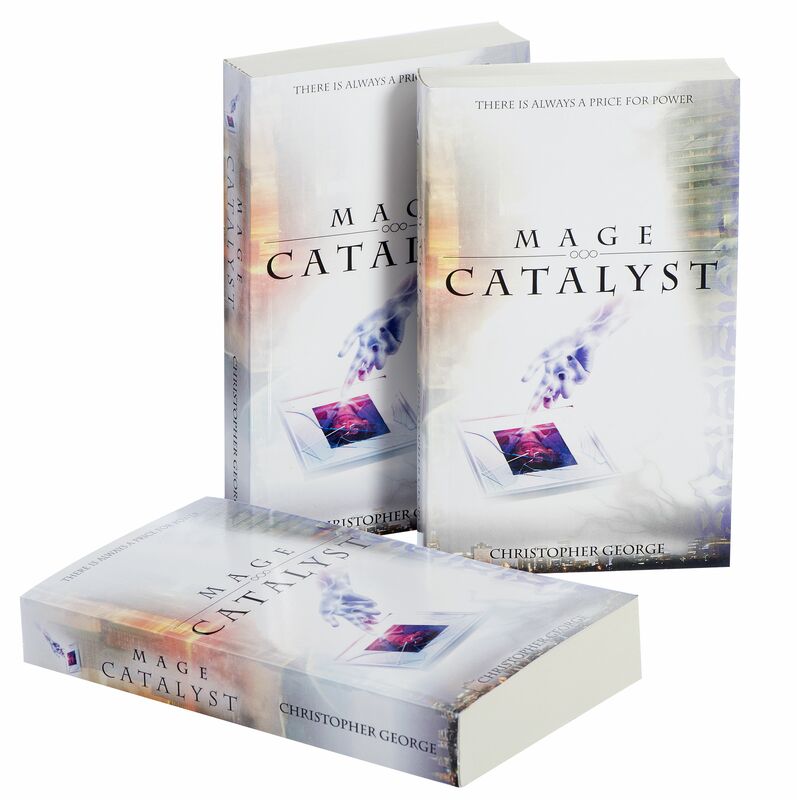 Set in the same world as Mage Catalyst, join Jessie as she struggles to find balance in a world torn apart by Mana.